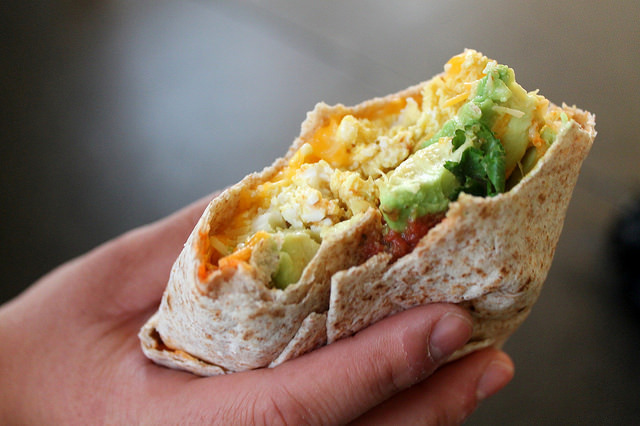 Sriracha is a college student staple, but it’s not just for covering up bad Chinese food anymore. It can be used in so many different delicious ways and for almost every meal. 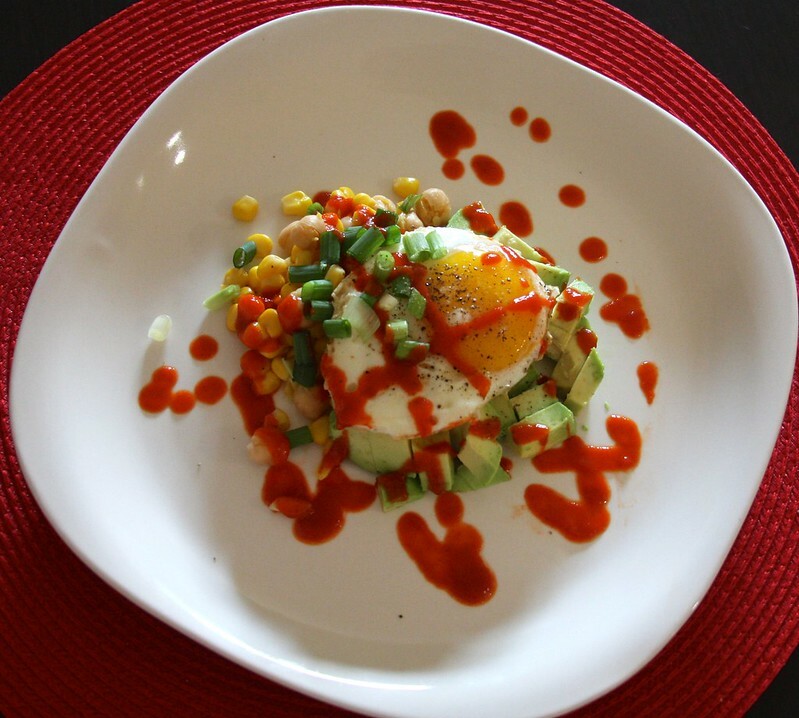 If you’re not so happy with what’s really in Sriracha, make your own using this recipe. 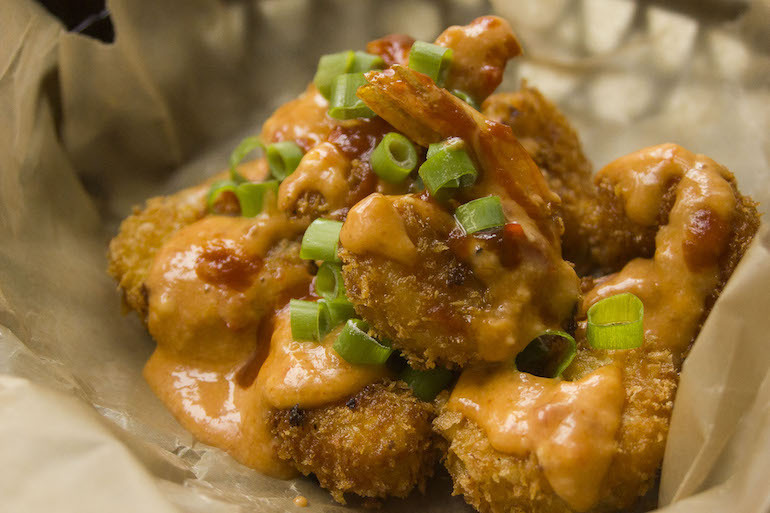 So, put on your Sriracha leggings, and get ready to dive into these 33 recipes that will surely knock your Sriracha socks off. 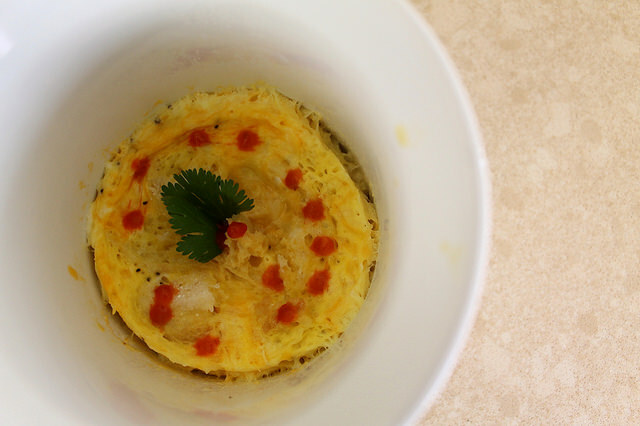 No Sriracha cookbook needed. Brunch just got a little less basic. Recipe here. Start your day with this healthy breakfast and customize it with your own fix-ins by adding anything, from mushrooms and gruyere to spinach, feta and roasted red peppers. Recipe here. Did I mention that it included bacon. How could anyone resist? Recipe here. This colorful salad is great for hot summer days when you just want a little pick-me-up. Recipe here. Low-effort, but sure to impress. Top with some homemade sriracha and ramp up this already epic creation. Recipe here. Skip the takeout because this chicken stir-fry only takes 30 minutes to make and it only requires five ingredients to make. Recipe here. A 15-minute shrimp dish that looks way harder to make than it actually is. Recipe here. Psh, who needs Chipotle? Recipe here. Ditch the traditional beef patty burger and replace it with something even more epic: the veggie burger topped with crunchy sweet potato fries and creamy Sriracha mayo. You’re not going to miss eating meat anymore after you try this recipe. Forget boring sesame seed buns. 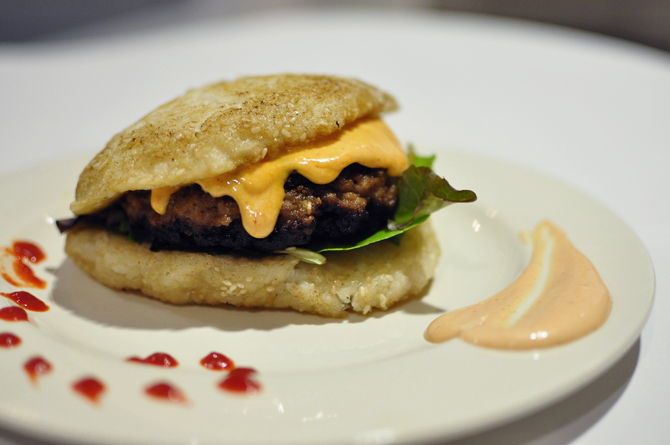 Reinvent the hamburger with a crispy rice bun and Sriracha mayo for a zesty and undeniably more delicious twist. Recipe here. These amazing mac ‘n cheese bites are a cheese lover’s dream come true. Bonus: they’re easy to make because they’re made up of the boxed stuff. Recipe here. Because roasted Brussels sprouts are such a mild vegetable, they can get a little boring after the first few bites. The zing of Sriracha really brightens up the dish and adds a subtle heat. Find the recipe here. 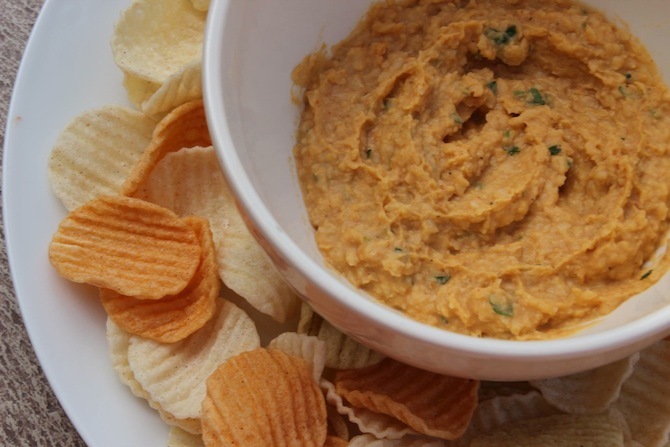 Ditch the store-bought hummus and start using homemade sriracha hummus on your pita forever. Recipe here. One of the most beautiful things we ever did see. That macaron is calling your name. Find it here. Throw away all your microwave popcorn packets and get ready for some homemade popcorn that couldn’t be any simpler. Recipe here. 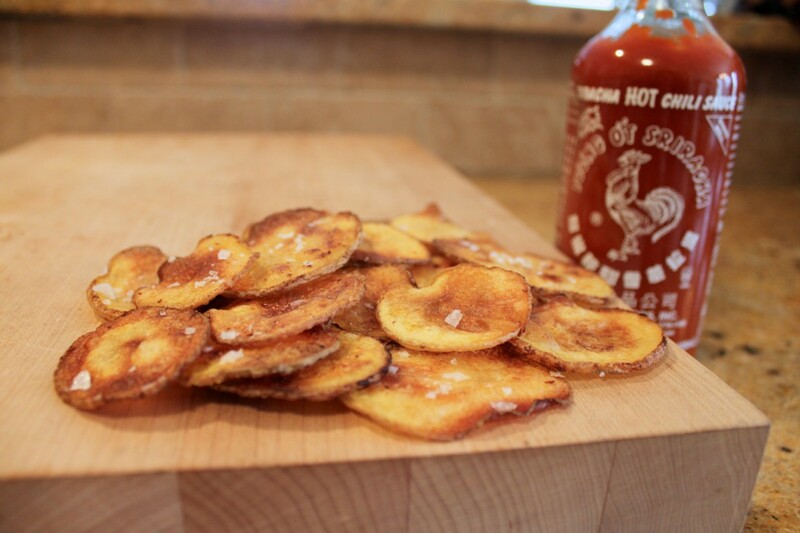 Add some spice and crunch to your boring lunches with these baked potato chips. Recipe here.